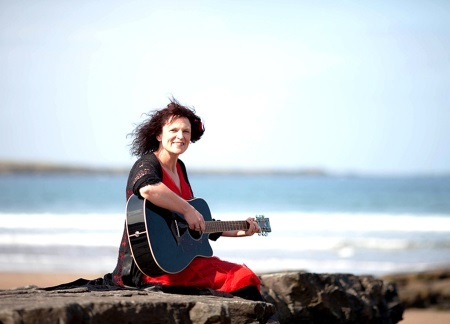 Irish folk singer Claire Watts has a knack for writing love songs that sound as old as the hills. The title track from her new album Landmark is a gentle heartfelt tribute to the love of her life, the man who is her "North Star"and "compass of my heart". Add a bright acoustic guitar and the backing vocals of husband Gerry Hegarty as part if the equation and the result is a song that will be appreciated by fans of Ciara Sidine and Sandy Denny. Her album will be released in June and is available for pre-order from her website.